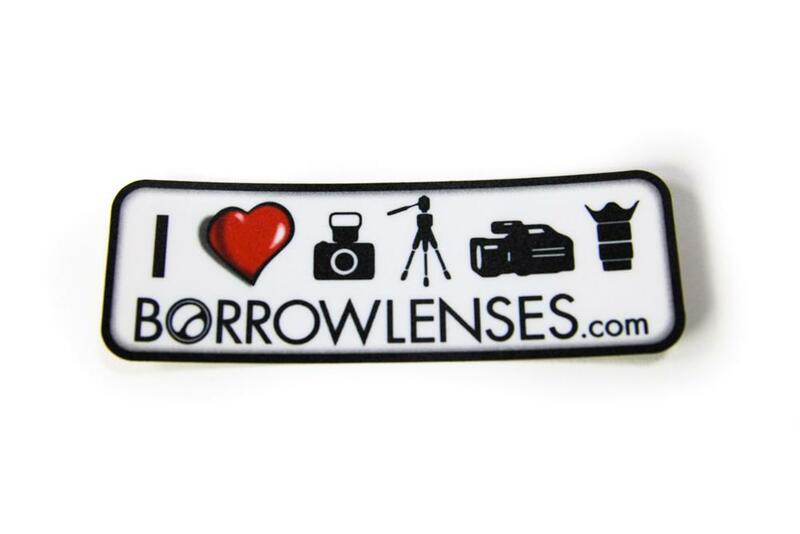 Show your love for photography, videography, and us with these waterproof, vinyl, color stickers that measure 6" across and 1.5" tall. 3M brand 200MP adhesive ensures strong stickiness without ruining surfaces (though maintain caution when attaching to vehicles and glass). Perfect for camera cases! These stickers have a toothy texture to them - they are not smooth.